False information has spread among students at John F. Kennedy High School. 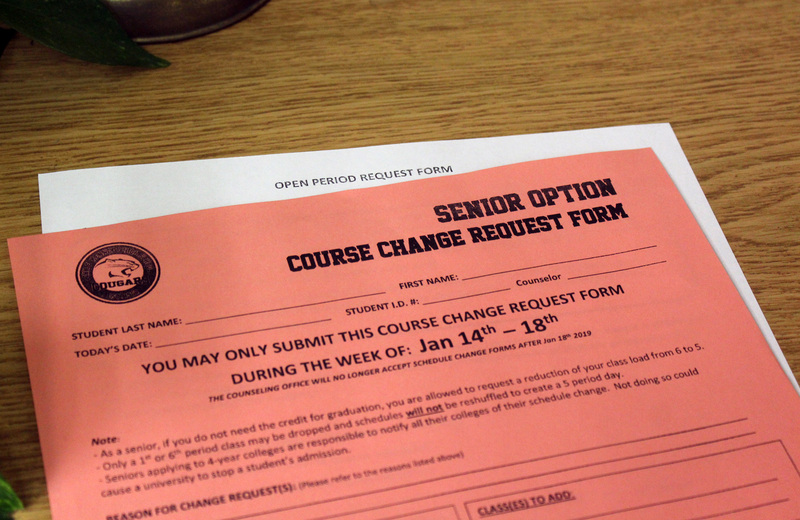 Many students believe that seniors are no longer getting early release after fifth period. They are curious as to how much truth there is to this rumor. Maichua Vang (class of 2020) says that one of her classmates who is graduating this year, has only four required classes per semester with the exception of a college class. Meanwhile, another classmate told her that students must take a sixth period class. “I don’t remember who told me I need six periods as a senior because I tell everyone I want four classes my senior year,” says Vang. Fry clarified that in the first semester, twelfth-grade students may be exempt from taking a sixth-period class if they enroll in a college course; intern with approval by the school; work with verification letter by employment; or have a valid permit on file. Even with these alternatives, students may still be required to take a sixth-period in order to fulfill their credit for graduation, depending on their current standing. During the second semester, however, according to Fry, the Sacramento City Unified School District said seniors may enroll in a maximum of five periods.